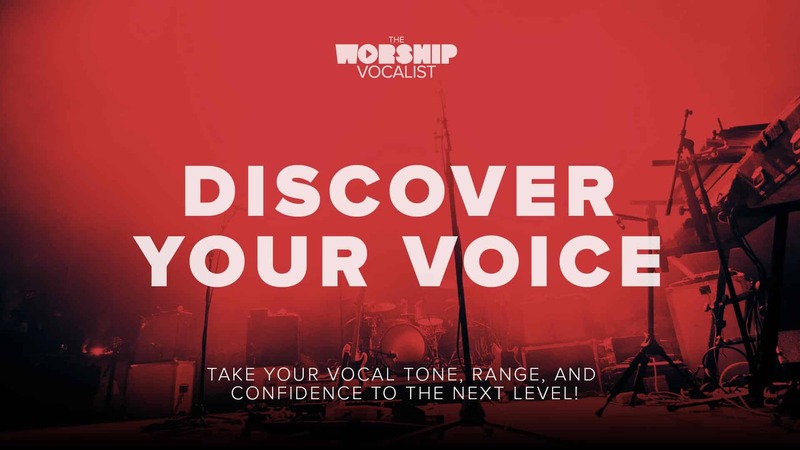 Take your voice to the next level with expert vocal coaching! 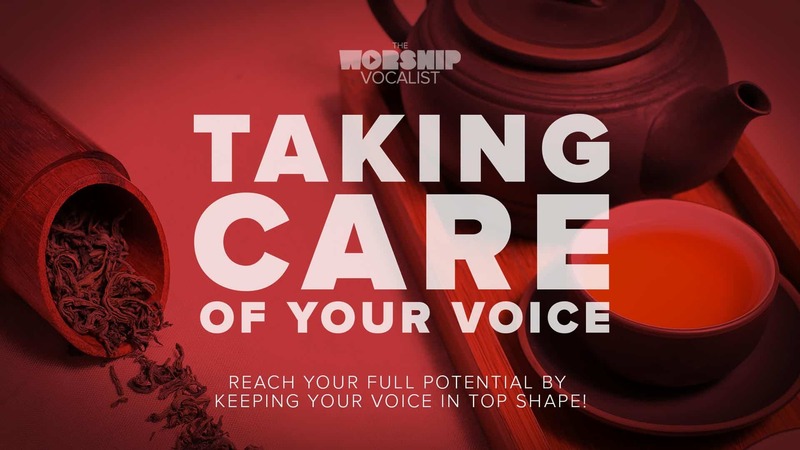 Private vocal lessons take place via Skype with award-winning vocal coach Charmaine Brown. 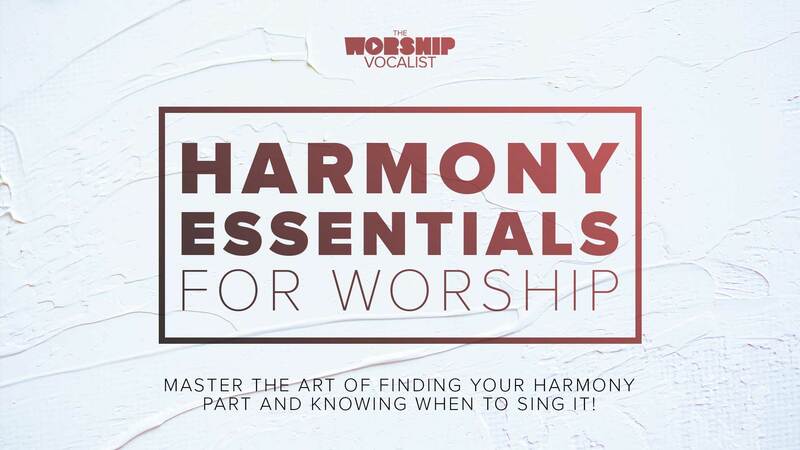 In each session, you’ll go through a personalized vocal warmup and workout, touching on specific exercises you’re having trouble with, as well as work on a worship song of your choice. 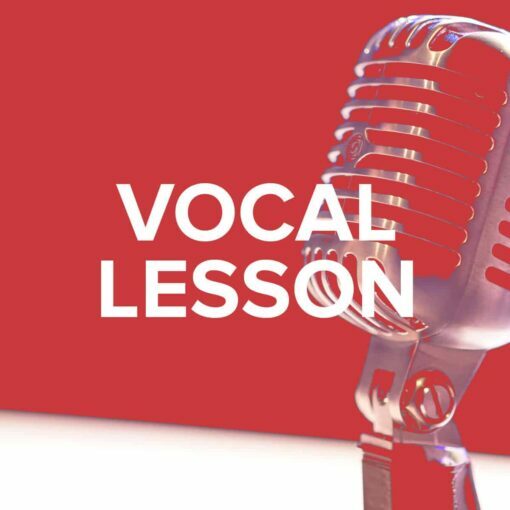 You’ll receive an audio recording of the lesson for you to listen back and practice what you worked on! Choose from a 25-minute or 50-minute lesson. Prices are in USD. Interested in booking a private session? Please note that availability is extremely limited. For new students, please submit a lesson request form. If you’ve taken a lesson before, please send an email prior to purchasing a lesson to inquire about availability.